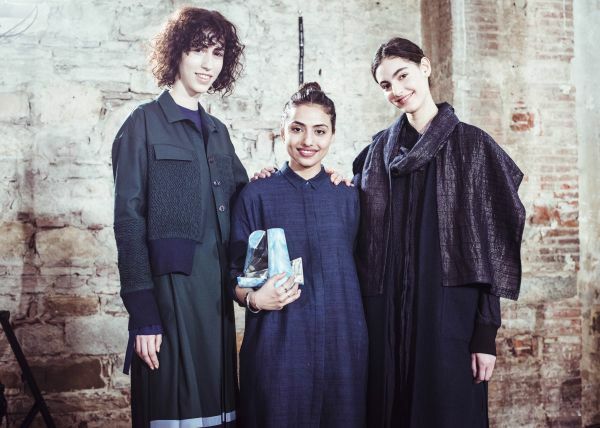 This Indian Designer Has Won A Prestigious International Award! A couple of days back, the crowd gathered in the Stazione Leopolda at Pitti Uomo in Florence to honour the winners of the International Woolmark Prize. As the participants and industry members waited for the news, the organisers took the stage to announce the two big winners, Indian womenswear designer Ruchika Sachdeva of Bodice and British menswear designer Matthew Miller. 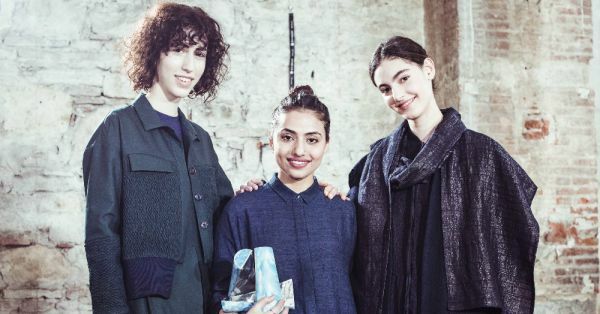 Both brought back home AU$200,000 (Rs 1 crore, approximately) and we couldn't have been happier for Ruchika Sachdeva of Bodice who truly made the country proud on the platform created by The Woolmark Company, the global authority on wool. After competing against 12 menswear and womenswear finalists selected from across the globe, Ruchika won the covetable title in the womenswear category. Ruchika has added her name to the list of other brilliant designers such as Rahul Mishra in 2014 and Suket Dhir in 2015, who are previous recipients of the highly coveted prize. The designer’s collection was appreciated by the jury members Livia Firth, founder of Eco Age Ltd; Philip Lim, womenswear designer; and Sarah Mower, fashion critic and columnist, for its technique and manufacturing process. They were impressed by her attention to details. 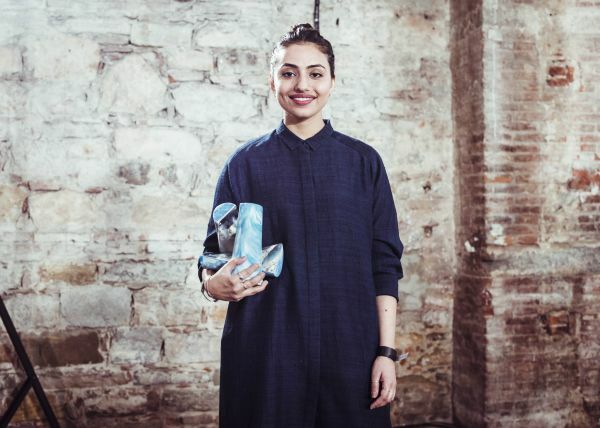 Ruchika, through her work, addressed the issue of consumer waste in the fashion industry with her sustainably designed collection. Her environment-friendly work has brought together weavers, naturally-sourced colours by Bio-Dye and smartly-sourced buttons made of coconut shell, seashell and wood. The designer is excited about her win as she said, "I feel incredible, it's a huge opportunity to showcase my work to an international audience. It's a global platform which means that I get the opportunity to present my work in one of the best stores, globally. I feel very honoured and humbled about this opportunity." 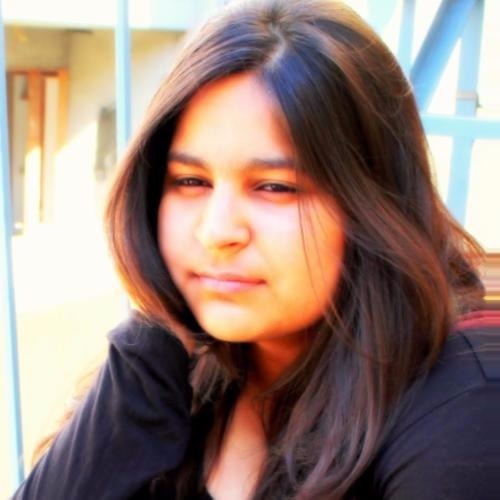 Ruchika wants aspiring designers to know that "hard work really pays well. I feel that there are lots of opportunities that are fair. It's important to identify those opportunities and work in that direction. In my experience, the harder you work, the more opportunities you get. The work speaks for itself. It is important to get an all-around experience, all around exposure instead of just focusing on fashion. It's very important to get exposure on other fields of design and art like furniture, product, architecture. It's important to get a more wholesome knowledge of design." 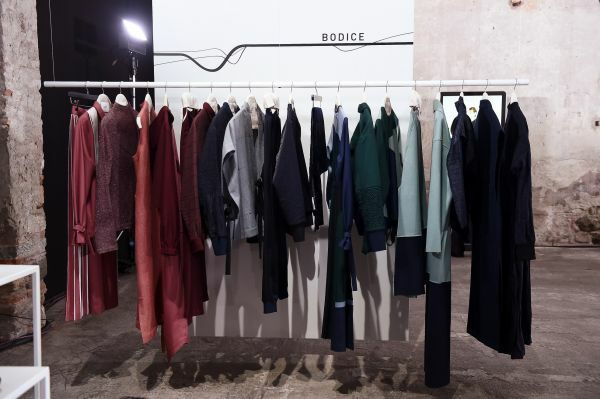 Apart from the cash prize and opportunity to be stocked at leading department stores and boutiques around the world, Bodice has also won a Woolmark certification for the collection. Isn’t that amazing? More power and win-wins to you Ruchika!